Iron Apple has released a new food safety certification program module customized for shippers, carriers, and trailer washout facilities for food grade trailers washing facilities. The module includes web forms and meets all FSMA requirements and includes; standard operating procedures, assigned tasks, water testing and checklists. Any carrier who has their own food grade washout facilities or stand-alone washing facilities can implement this program and have everything needed to meet requirements set out by the shipper, FSMA and HACCP. 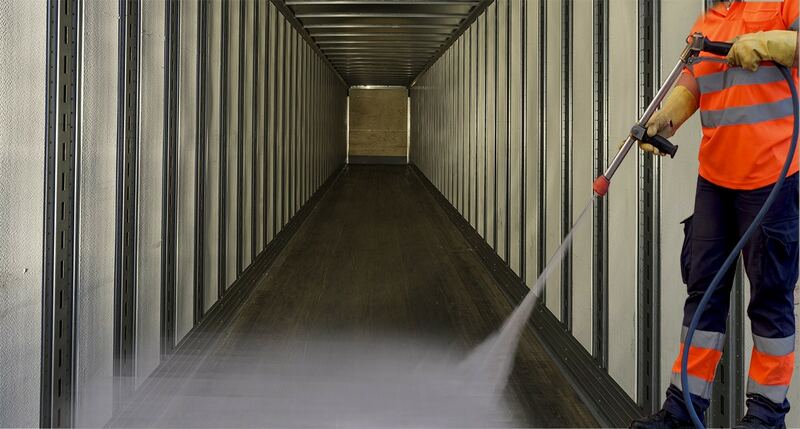 For any type of trailer hauling food or food ingredients, ensuring the equipment is cleaned, maintained and sanitized properly from load to load is one of the key elements in meeting the new FSMA requirements set out by the FDA. 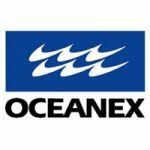 This involves everything from water testing, selecting the proper chemical, and providing proof in documentation to the shipper. Trailers included in this program are bulk tankers, dry vans and temperature controlled. 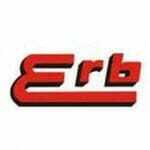 Essentially any type of trailer that hauls food or food ingredients. Within the Sanitary Transportation of Human and Animal Food Rule of FSMA, the carrier and the shipper need to have a written agreement of who is responsible for the sanitation of the trailer between loads. A carrier, in most cases, will be the only party who knows what was shipped in previous loads and if a proper washout was completed. Written procedures must be provided upon request as a preventive measure against unsafe food handling. 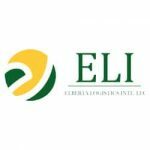 To maintain the integrity of this food safety program, Iron Apple schedules a yearly certification review with SAI Global, its exclusive auditing partner. This acts as a validation that a company is maintaining their program to help mitigate contamination risks. Please contact us at 1-844-485-3330 or sales@ironapple.net to speak with our food safety specialist to help determine what solution will best meet your needs. 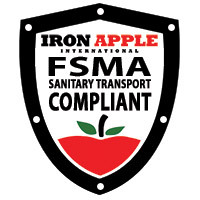 Iron Apple International is a leading supplier of professional food safety FSMA solutions to companies involved in the transportation of food products throughout North America. We are the first firm to develop a national Preventive Controls / HACCP / Sanitary Transport program for the transportation industry. Our FSMA Training Program provides training for all roles of your business and is best suited for motor carriers, brokers, shippers and distribution related companies. Our FSMA compliance program provides all forms, documents, operating procedures and digital tracking tools required to meet FSMA compliance for transporting food.